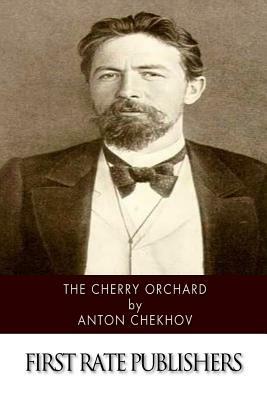 The Cherry Orchard (Paperback) | The Drama Book Shop, Inc.
Anton Chekhov (1860-1904) may have suffered an untimely death, but he squeezed the most out of his 44 years of life. Chekhov was a Russian physician, dramatist and author who is considered to be one of the greatest writers in history, particularly in the genre of short stories. Chekhov's major innovation near the end of the 19th century was in what became known as "stream-of-consciousness" writing, in which he eschewed common traditional story structure and simply wrote as though he was thinking aloud. Renowned writers like James Joyce and William Faulkner would eventually run with this theme, producing classics in the same vein. Chekhov was one of Russia's most famous and popular writers in his time, producing well-received works like The Lady with the Dog and The Bishop.